IBM may have placed a ban on Apple’s voice-assistant Siri but it has various policies for the use of smartphones accessing and connecting to its networks, ensuring that devices on its internal networks aren’t subject to security issues and don’t disclose company secrets. 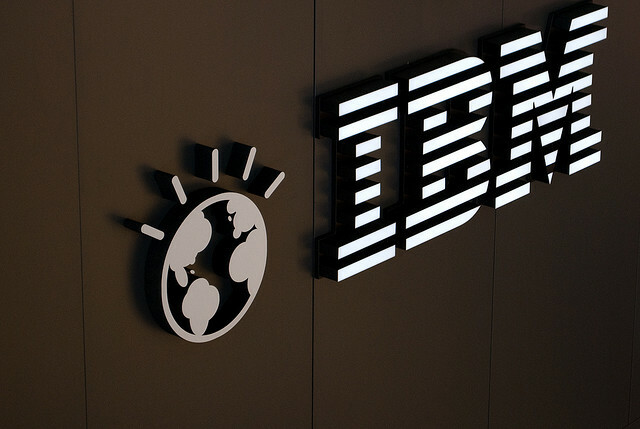 Shortly after IBM CIO Jeanette Horan confirmed that Big Blue had imposed the restriction, we were approached by an employee that was able to give us more of an insight into what IBM calls its “Do’s and Dont’s” of smartphone use. While much of the focus is on IBM’s blocking of Siri, the company also requires iPhone/iPad and iPod touch owners to disable iCloud when accessing internal networks. The corporation also restricts access to “Sentitive Personal Information” (SPI), only allowing iOS 4 compatible devices. IBM may once have allowed Siri access but it has previously required its staff to configure their iPhone 4S to restrict access to the voice assistant by ensuring they must first enter a passcode. According to our source, this prevents people from using Siri to access confidential data and if it is not enforced, they can be banned from using IBM’s travel services (which we believe is a part of its Lotus Notes software). Owners of iOS devices are also barred from connecting to the IBM intranet, either via Wi-Fi or 3G. However, our source says that IBM’s confidential ‘community’ is accessible, as are email and calendars. From the information that was shared with us, it is clear that IBM has numerous internal networks that a device needs to connect and authenticate with. The block on Siri is a considered thought, not a rash attack at Apple’s practices, encouraging data protection best practices. Android device owners are mostly clear to connect to the above services. We were told this is because Google is said to have introduced a level of encryption in the Android OS that secures data sent and received by a smartphone or tablet on IBM services. However, connections to IBM’s intranet via 3G networks aren’t encouraged. Given that RIM is known for its enterprise support and high levels of encryption, its no surprise that BlackBerry’s are given carte blanche on IBM’s internal networks. BlackBerry devices are cleared to connect to all of IBM’s networks and services, without any restrictions. IBM apparently has various rules for Symbian and Windows Mobile devices, but nothing for Windows Phone. With Siri-like services coming to Android devices (S-Voice for one), IBM’s policies may soon change, ensuring similar data isn’t stored on Samsung or Vlingo servers.